The Broadmeadows Sporting Club has a long history at its present location. The foundation stone of the club was laid by Prime Minister Gough Whitlam on the 10th November 1975, in his last scheduled public function as PM. The Clubs Board of Directors (BOD) has always had the view that what the community gives to the Club we should return to the community as much as possible, and we also believe in an ethical approach to Responsible Gaming. Board Members: Francis Gough, Ron Darby, Pamela Farrell, Ian Jensen, Len Barry, Sarah Fry, Stan Bond, Roger Fry and Julie Moyston. At ClubMix Venues….We Get You. Your membership gets you more than just discounts on food and drinks. It’s entries into 4 massive competitions a year with thousands of dollars in prizes, earn points with every dollar you spend in the Club and so much more. No beer with celery sticks poking out, it’s just cold beer in cold glasses and a Parma that barely fits on the plate. Come and pay us a visit, you won’t be disappointed! 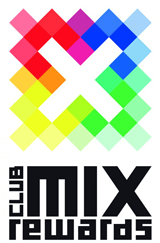 Click on the ClubMix logo to visit their website. Your Play is a Victorian Government scheme that gives players the tools to set monetary or time limits to help our patrons gamble responsibly. 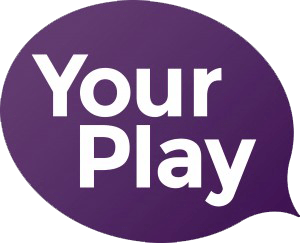 For more information click on the Your Play logo above and check out the website.